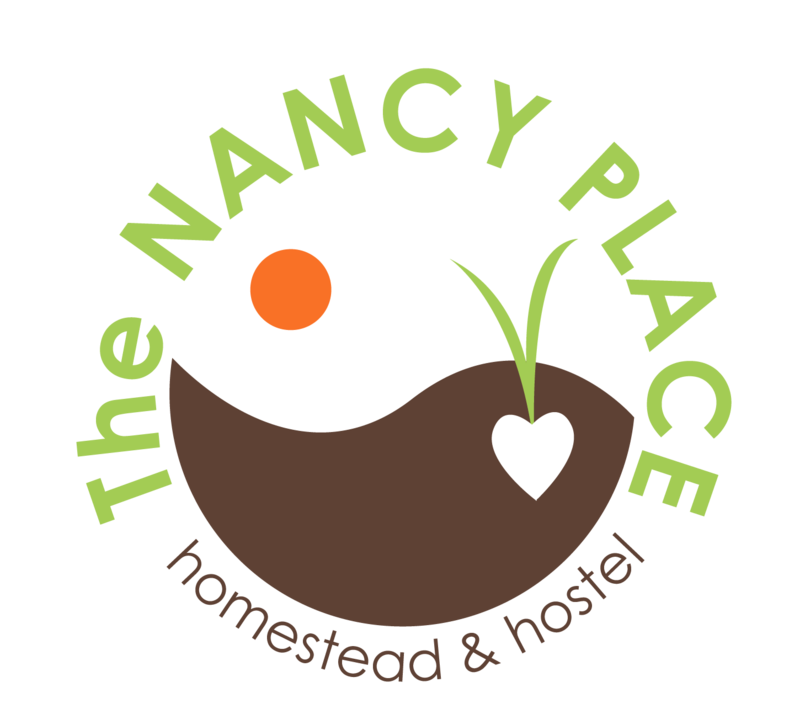 The Nancy Place Homestead & Hostel : Musings on meat and vegetables and matters of the heart. . .
Musings on meat and vegetables and matters of the heart. . . Deep passions can sometimes lead to deep chasms-- a depth of misunderstanding and sadness that can only be healed with understanding and compassion. Who reaches out across that depth will grow and heal. . . When I was young I studied the horrors of animal treatment in the factory farms, I learned the devastation of clearcutting and cried over dolphins in nets. The more I learned, the more I became separated from those around me. I was angry about it, did what I could, and soon could only see one side of things. My passion opened the eyes of those close to me, and it took their compassion to reach me so that I could see other perspectives. My brother reached to me when I saw his reverence for the deer he shot. A stranger reached me when he told the story of his garden, the groundhog who ate it, and the dinner he had of groundhog. . . slowly. . . my skin toughened. I was able to balance. To see and understand the profound difference between a factory farm and a free, wild animal or an animal, named & loved, raised on a small farm. My skin, still so tender, has toughened enough to forgive. This tougher skin has not always been earned so easily. Roughened by the coarsness of rural Maine, by the contemplation of climate and localism, and by the growing understanding that one cannot change another-- that true change is organic. Many days my heart still roars in defense of the defensless. I cringe when I hear of a neighbor baiting coyotes, deer, or bear. It breaks my heart. I hold my head up, say what I need to say, stay true to my heart. 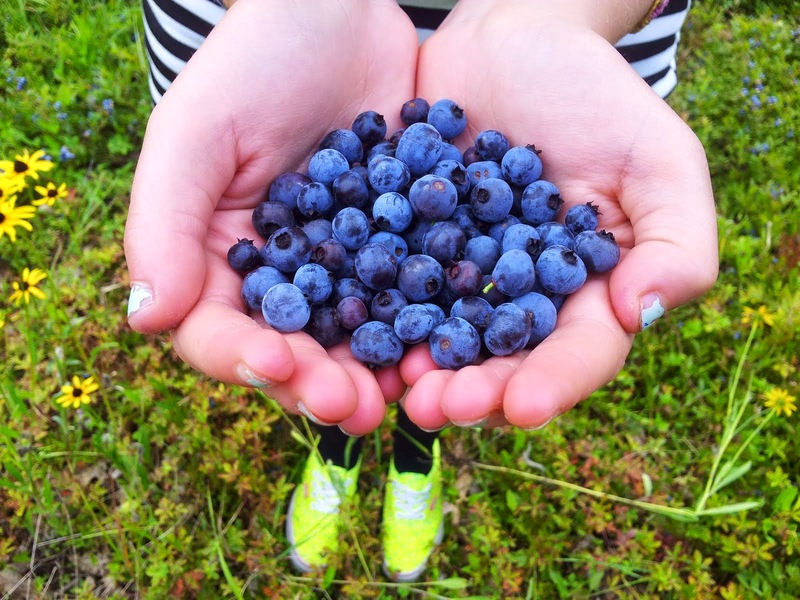 . .
Matters of the heart aside, eating local-vegetarian, or more to the point, vegan, in Maine, is no easy task. Maine, as many of you understand, is driven largely by an economy based on our natural cycles-- Fishing, logging, industries involving seasons (skiing, snomobiling, hunting, sightseeing) & small businesses. Most of our agriculture is small and localized. We can raise beans, corn, squashes, root vegetables & apples that will store for much of our winter. 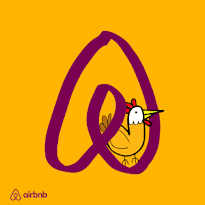 We can raise chickens for eggs, and we can keep a cow, goat, or sheep for milk. And we can raise meat. Although completely possible for the adventurous and energized pioneering vegetarian, it is just no easy prospect to eat both locally and animal free in our lovely state. So, meat being an easy food for Northern climates, meat is what is on the table. Not that I have much hope of inspiring my boys to change anyhow. . Sure, yes, information, education, leading by example-- all this can inspire change-- but still, REAL change comes from within. So these musings could go on and on, but really, its just plain hard to be on a farm that raises meat. Mostly we raise only fowl, and there are many of them, so although they are free and have a fine life, I am not intimately connected with each individual. We had meat cows. When Hattie cow, once nicknamed 'Hamburger', first laid her head in my lap for me to comb her long bangs, I knew we'd made a mistake. . . I would never be able to stand aside and let her become someone's meal. I found all of our Highland's no-kill homes. Sadly, I received a later report that Hattie and Rosie had been re-sold. So, as much as I tried, I cannot control fate. Then along came Fiona Rainbow. Brought home from a large hog farm, she came here and made fast friends with our last Highland Cow, a white heifer named Snowball. Oh how they tussled and ran and leaped. And oh, how they soon began escaping into the forest for long times. . . Snowball needed a new home. . . so Fiona made friends with our horses. When Shawn went riding in the early morning, he'd get about a half mile down the trail only to hear the sound of an impending ambush. . . Fiona Pig, nose to the ground, trailing horse and rider-- What a character! There were days when his ride brought him to the paved road, so off he'd go, pig trailing behind him-- cars slowing and drivers gawking. . .
We thought we'd have Fiona Rainbow with us for a long while, but alas, its no small grain bill to keep a pig for the winter. She'd been so sleepy lately. She was housed with the 4 goats. We would give the goats their morning and evening rations only to sit and watch her take nearly half of it for herself, building up her nest. Some days you could see nothing of her at all except the steam rising from her buried self. She died quickly, peacefully. The kids were away-- they didn't want to be here. I fed her all our bananas and all the treats I could find. I wanted her to feel special; loved. The problem with that plan is that she was so full she wouldn't follow Shawn's grain bucket down the driveway. I don't like the dying to happen near the barn. I want the barn to be the safe place. Oh well. Its a snow day today. The earth's snow has washed the blood away many times now. My children want my attention. More thoughts and musings on a vegetarian raising meat to come. . .
wonderful writing Molly.. I so enjoy being transported to your little nook in the 'wilderness'. Can't wait to read more of your challenges, and successes at Nancy Place Farm. Where'd you get the name anyway?